Xtreme Clutch are specialists in designing and manufacturing custom clutch kits for vehicles with engine or gearbox conversions. When building a vehicle with an engine or gearbox conversion, it is vital that the clutch setup is designed around your particular needs and performance goals. Xtreme Clutch can design you a clutch kit with a pressure plate, disc and flywheel that is ideally suited to your requirements. These kits are cost effective and built to the highest standards. 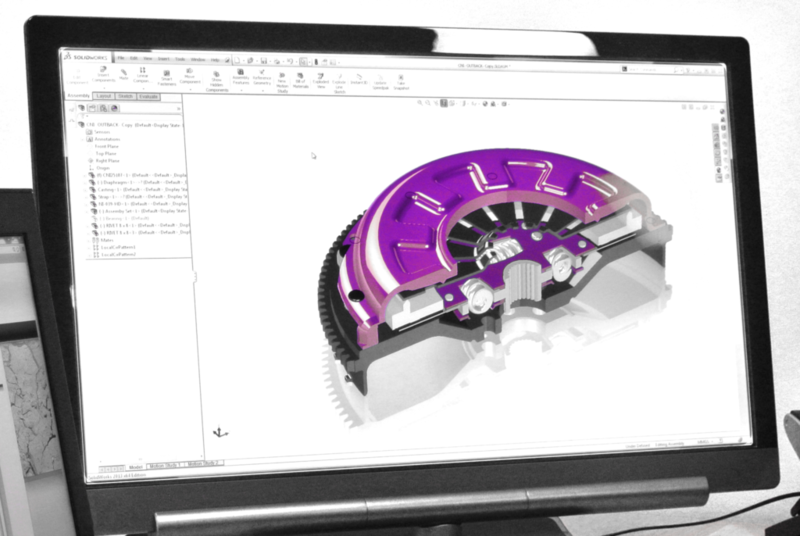 To ensure that we can design the ultimate clutch for your custom vehicle. We do require you to fill in a gearbox dimensions sheet and provide photos of the bellhousing, back of the motor and any existing clutch components.